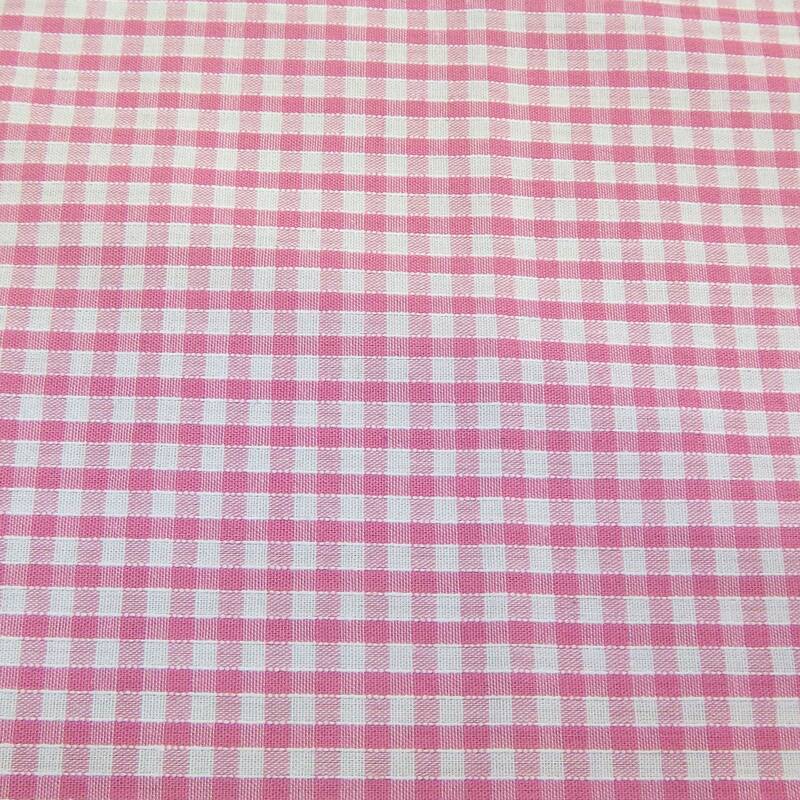 1/8" One Eighth Inch Check Corded Gingham (3mm Check). Dress Making, Craft Fabric with a lovely smooth, soft finish and is very easy to sew. The edges of the squares are corded giving a slightly heavier feel to the fabric.